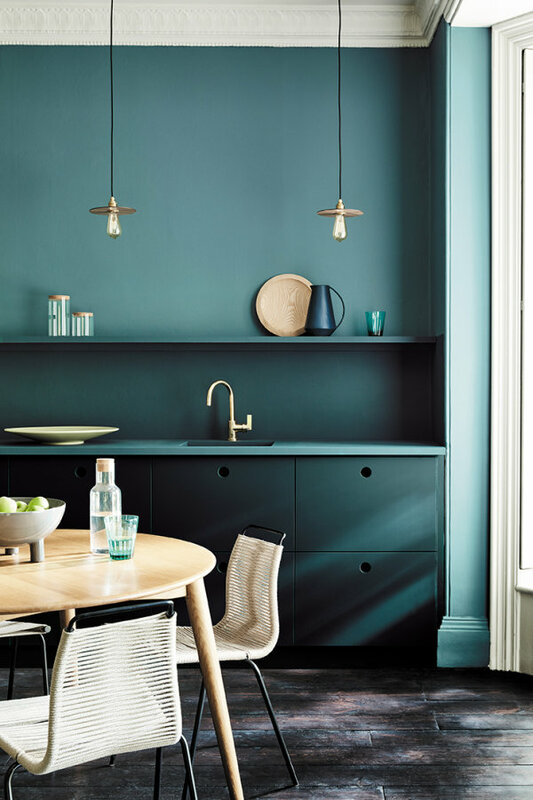 As with its previous colour-themed capsule collections, including 'Grey, 'Blue' and 'Pink', Little Greene has identified an unrivalled selection of 31 beautiful greens, each with a noteworthy origin, and each with an important place in contemporary interior design. 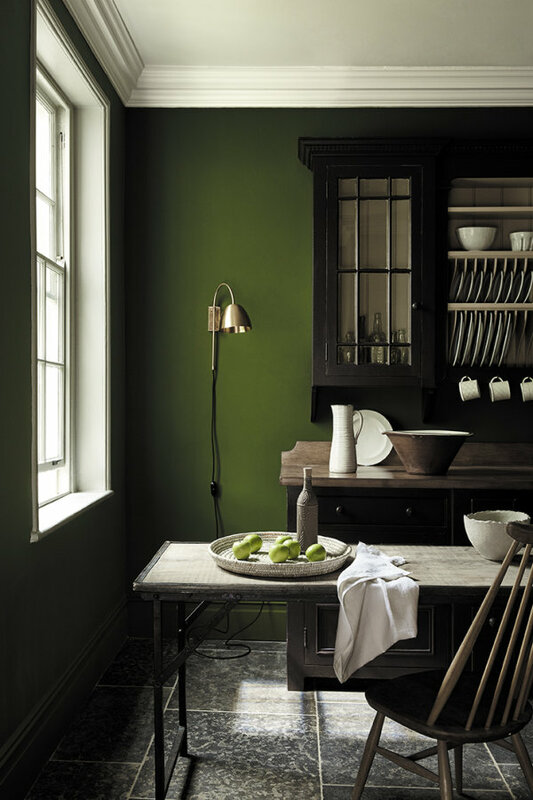 There are 20 National Trust-derived shades, plus several important greens from Little Greene's archives and the current colourcard that have also been included. 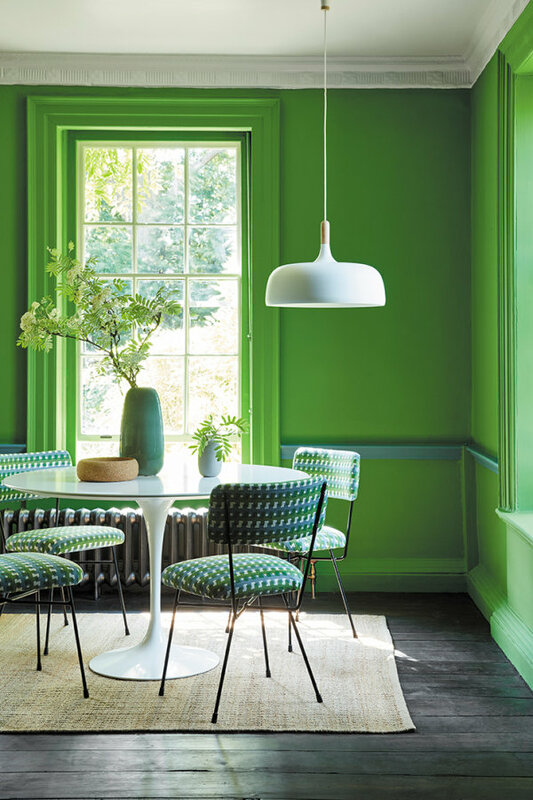 Drawing inspiration from sources as diverse as Beatrix Potter's Cumbrian farmhouse, George Bernard Shaw's revolving writing hut and even mythical birds featured on the wallpaper hung by Chippendale at Nostell Priory, the new colourcard features some intriguing stories and gamut of glorious greens in a comprehensive array of hues. 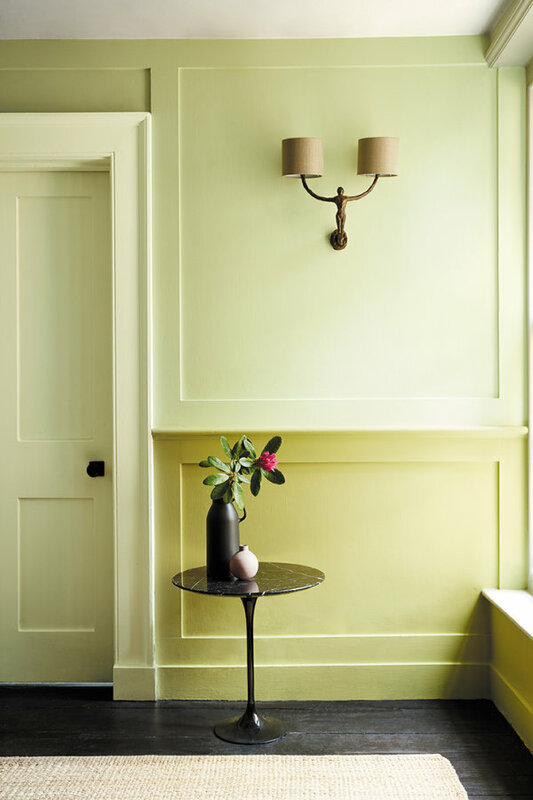 Little Greene's Managing Director, David Mattershead, is excited about the new collection: "With access to over 350 significant historic interiors in the National Trust's care, we have had an unparalleled opportunity to delve into a prestigious an eclectic mix of decorative styles. 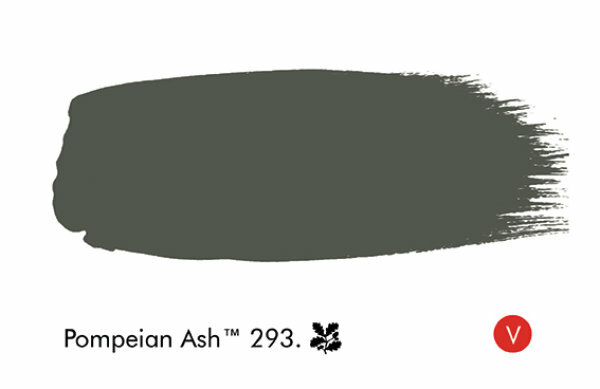 It's been a fascinating exercise and, with such a wealth of resources at our disposal, the hardest part has been editing it down to a selection of colours that will be welcomed by today's interior designers." Claire Brown, Head of Brand Licensing for the National Trust, adds: "We are delighted with the association with Little Greene, which will help everyone to bring the nation's heritage into their own homes. The two organisations have a real synergy, with conservation, restoration and reinvention at their care. 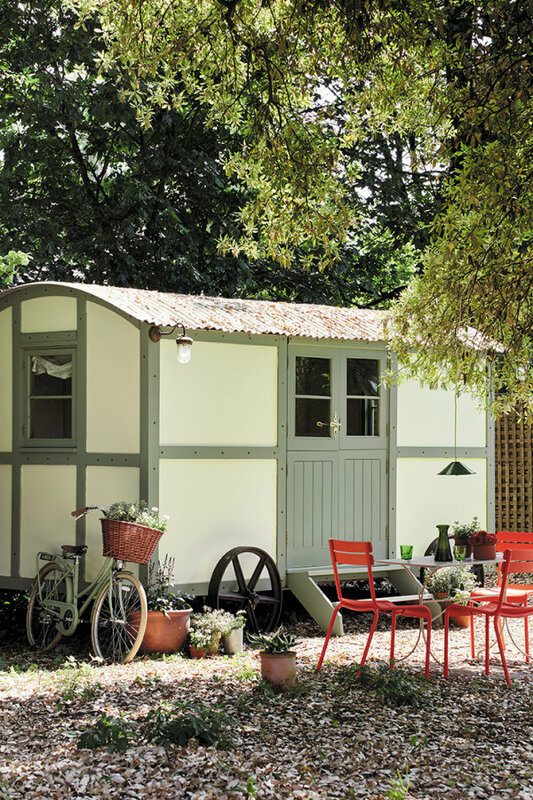 The choice of green for for the first collaboration is an inspired one: it is the colour of the National Trust and conjures up images on the expanse of gardens and countryside that we look after for the nation to enjoy." 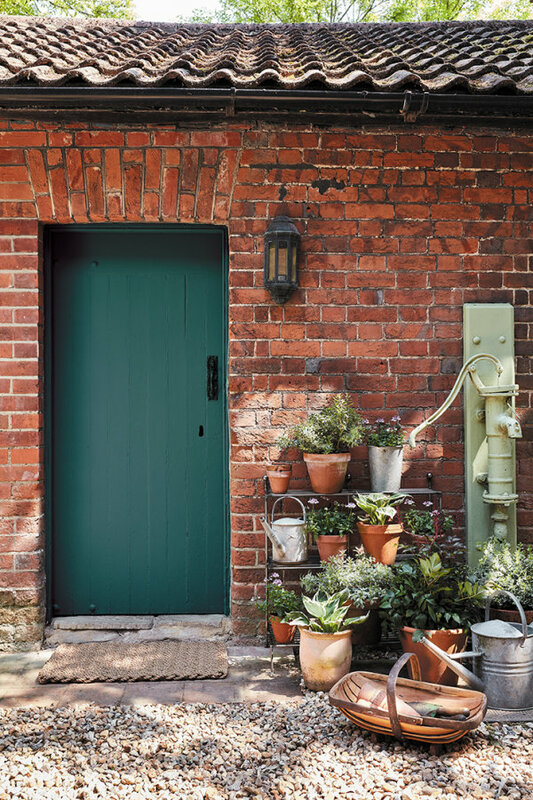 A contribution from the sale of every can of Little Greene paint will be made in support of the National Trust's conservation work, to ensure the nation's historic houses, gardens and open spaces can be enjoyed for generations to come.